How to make your first $1000. How to start your accounts. Full List of profitable items to buy now! Find the BEST places to source. Find the MOST profitable products. 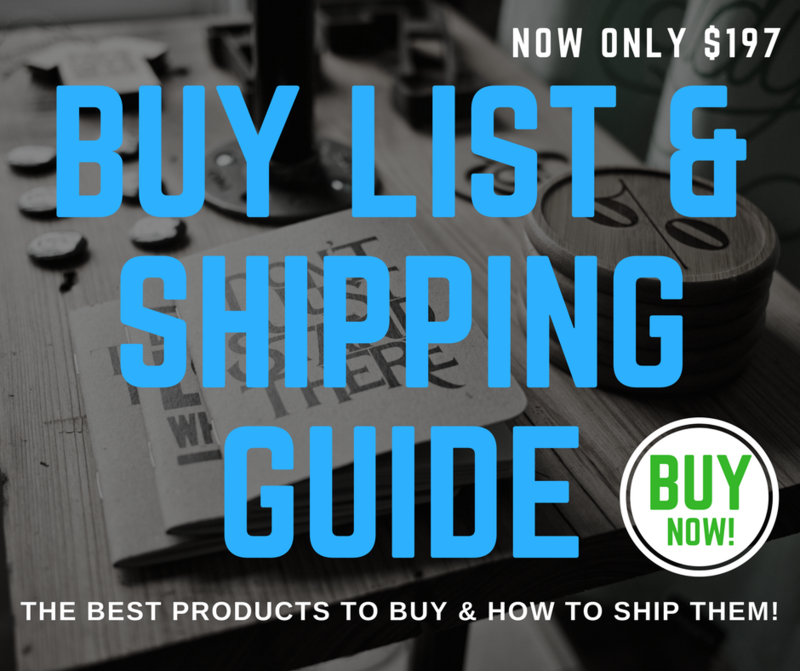 What are the best shipping methods. "Ryan Root's program is really great! He really sets you up with some essential knowledge and insights into the online reselling biz. 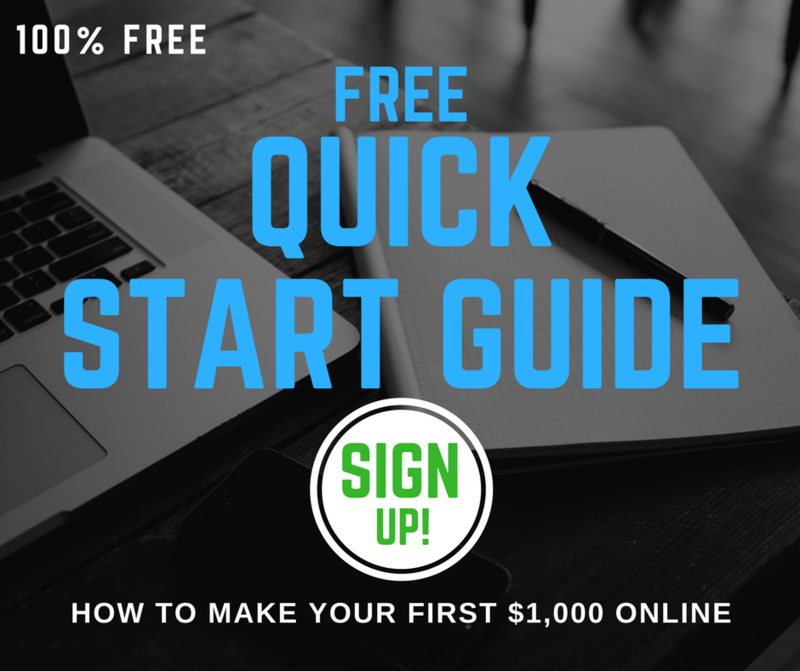 His tools really helped me fast track to working with pure profit within a couple weeks. Now 3 months into it I've found a couple great wholesale connections to source from and have created a constant cash flow business that continues to grow every day!"